New Delhi [India], Nov 14 : Enabling its merchant community to fill the void in cash flows created by the recent demonetization drive, ShopClues has announced facilitation of low-interest working capital (short term) loans on its platform through its Capital Wings initiative. Digitally-transferred loans can help ShopClues' 5,00,000+ merchants to carry forward their business as usual without letting it be hampered by the limited circulation of paper money in the economy. 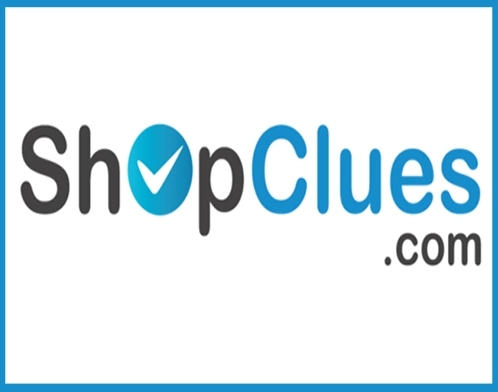 The initiative is a part of many such endeavors by ShopClues to assist and support its large and growing merchant community in every way possible. Washington, Jan 20 : Indian e-commerce company Shopclues has raised 100 million dollars in Series D round led by Tiger Global. According to Techcrunch, Tiger Global raised a 2.5 billion dollar fund at the end of 2014. Other existing investors including Helion Venture Partners and Nexus Venture Partners, also participated. Shopclues was started in 2011 when most e-commerce services in India sold merchandize to consumers using an inventory-led model. New Delhi: Buoyed by the robust growth in e-commerce market in India, online marketplace Shopclues expects its gross merchandise value (GMV) to hit Rs 1,500 crore for the current fiscal ending March 2015. The homegrown e-commerce firm is also aiming to expand its sellers base to a lakh by December this year to reach out to a larger number of online shoppers. "Ours is a Indian bazaar model, which caters to the daily needs of shoppers at convenient rates and it is witnessing a good traction. We expect our GMV to touch Rs 1,500 crore this fiscal from Rs 350 crore in 2013-14," Shopclues co-founder and CEO Sanjay Sethi said.